Empath Naomi McCullough is a professor, an inspirational speaker, and the author of several memoirs and self-help books. 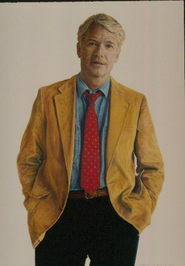 She was born in Chicago but raised in San Francisco and studied at the University of Pennsylvania and St. John’s College, Cambridge in England. She has published three books – the two included in this set and another EMOTIONAL INTELLIGENCE. 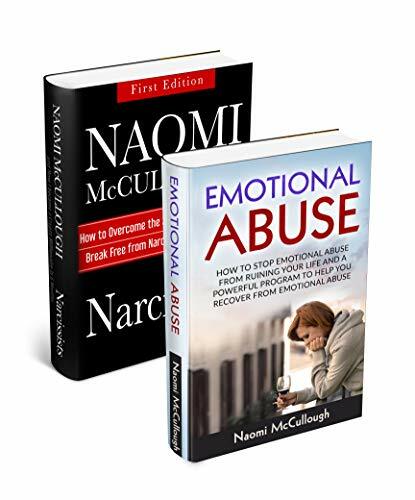 The first short book is EMOTIONAL ABUSE and Naomi outlines both the definition and her goal in her Introduction – ‘Downloading this book will help you understand what people undergo or who have experienced emotional abuse, what goes on in their minds, and various situations. This can be a guide to those who have no idea what emotional abuse is, and you might be going through it but not being aware of it. The book has instances in which emotional manipulation may occur and how the abuser can take advantage of your weakness and exploit it to their benefit. Some situations might shed light on your own experience and finally understand what is going on. You will learn steps to help you know what emotional abuse is like. The steps in which you might be influenced by your abuser into putting more effort pleasing them and not yourself. The information in the following chapters is important as you get to learn the steps to take to heal yourself. Some examples can help you understand better what is going on. You might know someone who is going through this, and this book might finally help you take the initiative to help them. The book also discusses ways on how to change if you are an abuser and means to identify how you are oppressing your partner or co-worker.’ She then explains the origins and manifestations of emotional abuse and how to cope and recover and rebuild self-esteem. She discusses the etiology of Narcissism, how to deal with t and how to rebuild a life after a painful relationship.